Payment: PayPal. Payment must be received within 3 days of end of purchase. Shipping and Handling: All books with Dust Jacket include a Brodart style plastic protective cover, while all are bubble wrapped, and boxed. 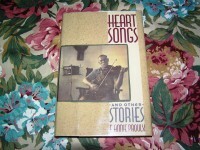 Media Mail. 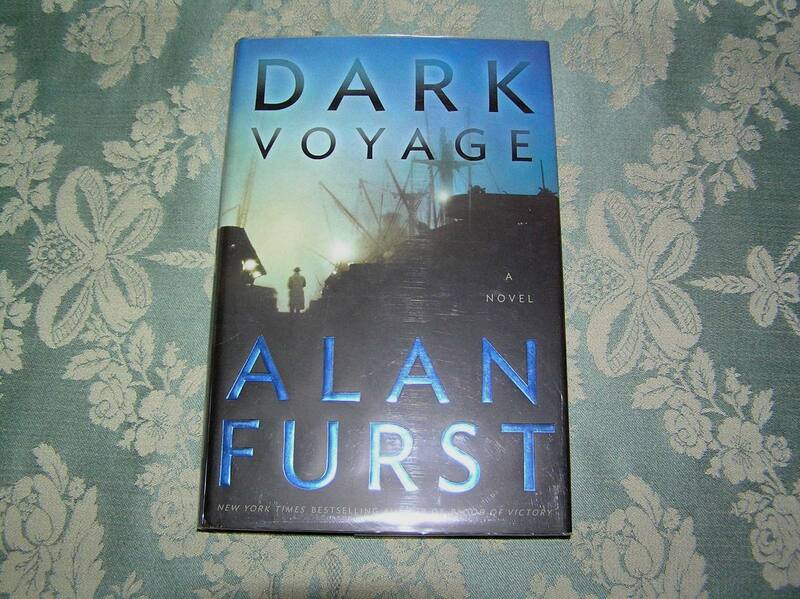 ISBN: 1400060184/ Markings: First Edition, plus Number Line 987654321. 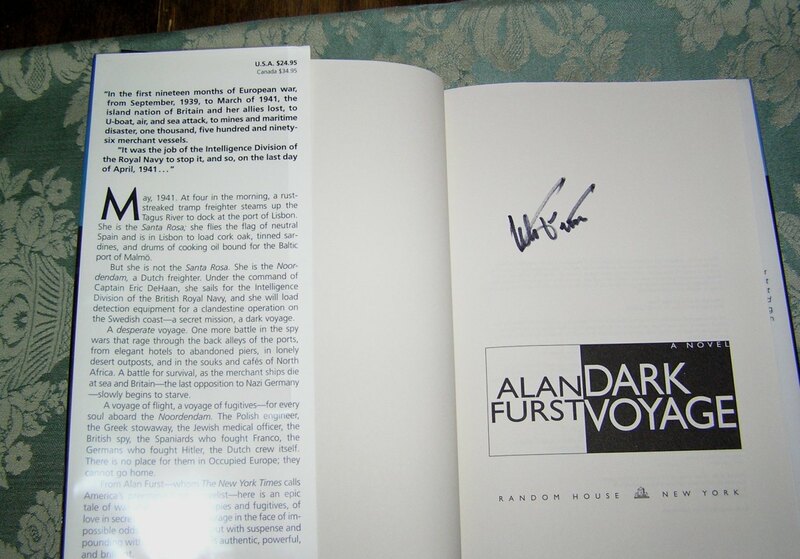 Be the first to review “ALAN FURST Dark Voyage 1st SIGNED” Click here to cancel reply.